Does the thought of haggling over your monthly bills make you break out in a cold sweat? You’re not alone because most people don’t like trying to talk their way into a lower price. A 2013 Consumer Reports survey found that less than half of consumers had tried negotiating a better deal on everyday goods and services in the past three years. But if you can get over your fear of negotiating, you’ll see the payoff in your pocketbook — especially when it comes to bills that you pay regularly or even occasionally. You can use free online source HealthCareBluebook.com to look up the reasonable amount you should expect to pay for a medical procedure, test or service in your area. Or, visit FairHealthConsumer.org, and use the consumer cost look-up tool to get cost estimates of medical and dental services in your area. This information can help you determine whether you’re being charged more than the estimated cost, giving you a starting point for negotiations. Make sure you research at least three competitors’ prices and have their websites open when you make your call so you can quickly reference their rates, she said. According to the Consumer Reports survey, half of the consumers who negotiated their cellphone planssaved $100 or more. Call the cable company, and let it know that you’re considering switching providers or dropping your service if it won’t lower your rate. Also, cite a competitor’s offer. With more and more people cutting the cord and opting for online and pay-as-you-go services, cable companies “want to keep your business, and they’ll do whatever it takes,” McNeely said. She typically gets her cable provider to lower her rate back to within $5 to $10 of the introductory rate and throw in a freebie, such as a premium channel. 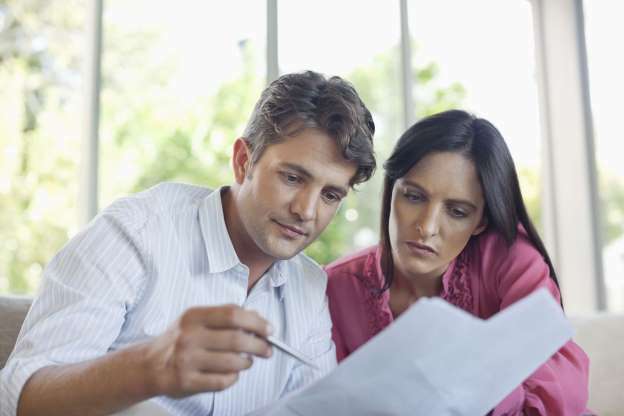 Consumers who are behind on their utility bills might be able to negotiate payment plans. However, you typically won’t have much luck negotiating a lower rate for water, gas or electricity from the get-go as you can with services such as cable TV, McNeely said. But that doesn’t mean the only way to lower your utility bills is to resort to cost-saving moves such as setting the thermostat lower in the winter or using a low-flow shower head.